Admit it. 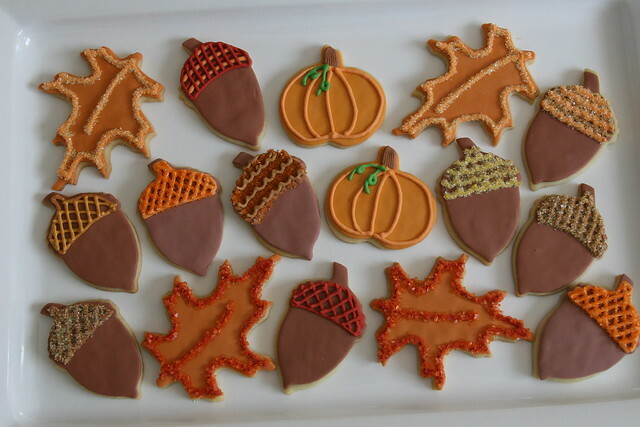 We all love Fall! Pumpkin Spice Lattes, cool breezes, the sun not beaming down on our every move—it’s great! School is starting and our weekends are being filled with fantasy football points, pumpkin carving contests, and so many things to bake! What happened to our summer beach bodies? Somewhere in the madness of daylight savings, the temperature dropping and our schedules getting busy, we start to prioritize other things before our health and self-esteem. Here are a few ways to enjoy the Fall fun, while keeping your body happy; before the ginger bread cookies come out, anyway. Actively watch your favorite shows – all of the premieres are starting to pop up, how can we miss them to go to the gym? We don’t have to! There are tons of websites (ahem, pinterest) that gives examples and quick workouts you can do at home. During all those commercial breaks do some jumping jacks and sit ups instead of scrolling through instagram, or delegating chores. Get outside – the temperature is finally able to bear in Central Florida. Beaches are starting to clear and the love bugs are starting to leave! Take the time to visit the beach and take a walk with your family, or by yourself. Take in the freshness of Fall and find a new hiking trail. Try out canoeing or paddle boarding! The options are endless. Sports – if you have children, chances are they’re seasons are all beginning. Instead of bringing a book or your laptop, try walking around the perimeter of field or sport complex. Walk up and down some bleachers, anything! You might think people are looking at you crazy, but what they’re really thinking is “wow, they must be really dedicated. I wish I could be as healthy as them.” If you don’t have children, join a club or league yourself. There are tons of adult teams you can join, or even start your own; it’s fun, gets you outside and exercising, and is great to just socialize and get out of the house! These points convinced us, were not letting our beach bods get off the hook. We want to still be fit and healthy in all seasons!